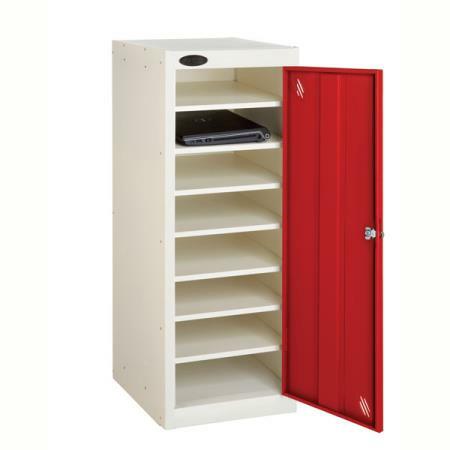 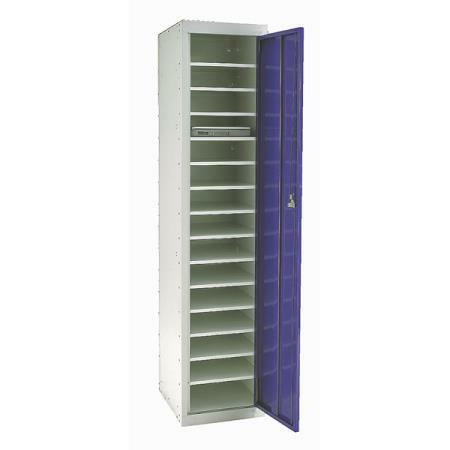 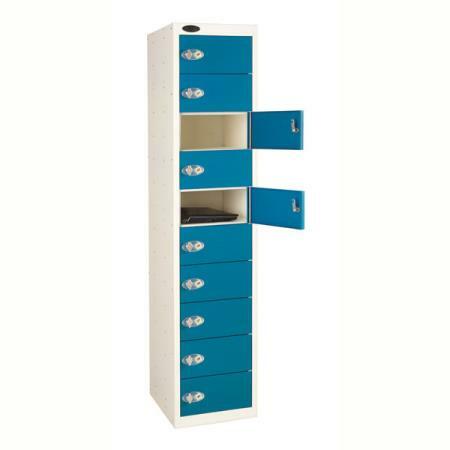 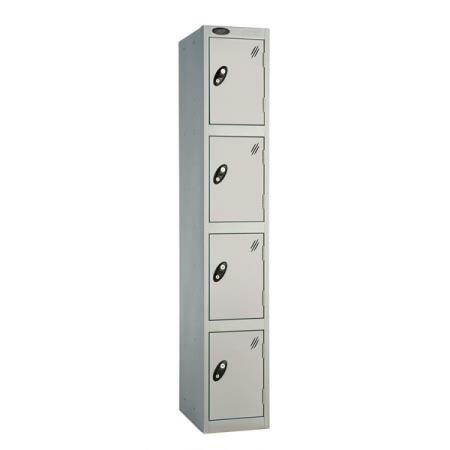 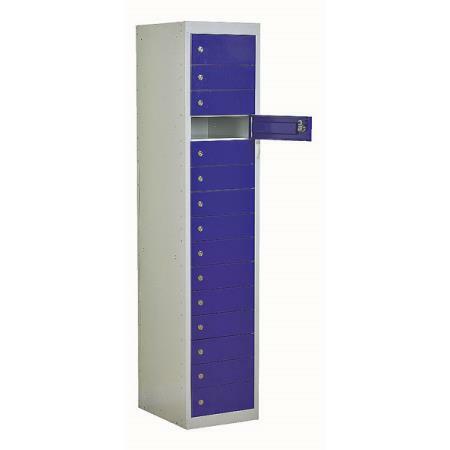 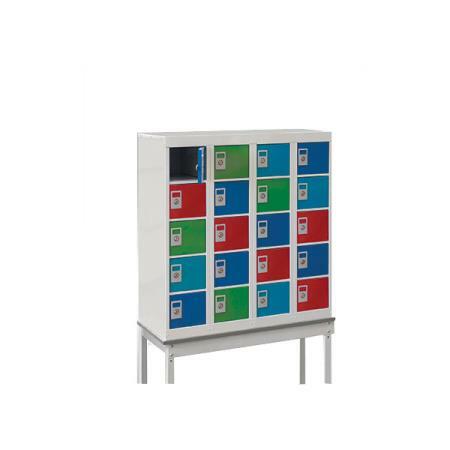 With over 25 years experience of providing storage solutions particularly in the healthcare sector and for the NHS our range of hospital lockers are available with various tier configurations, door colours and locking systems. 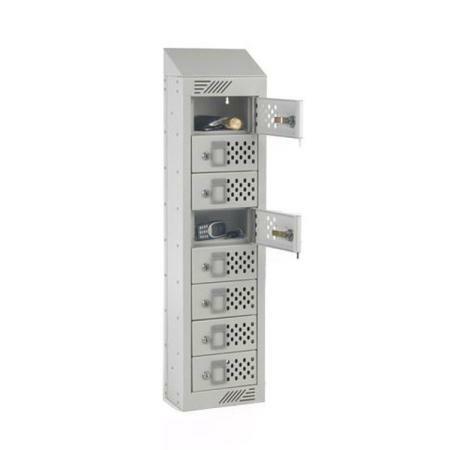 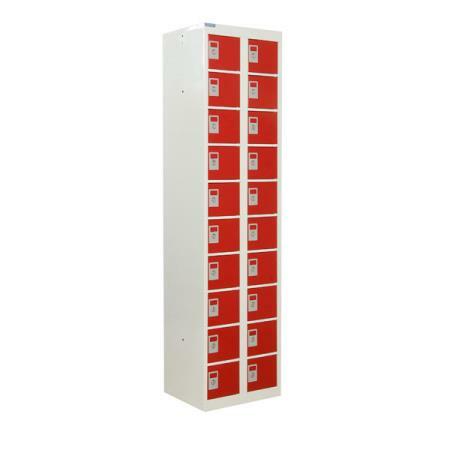 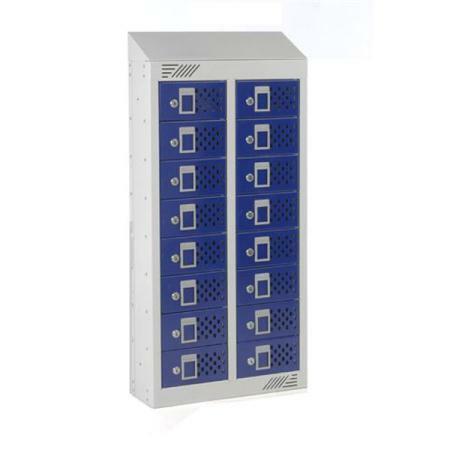 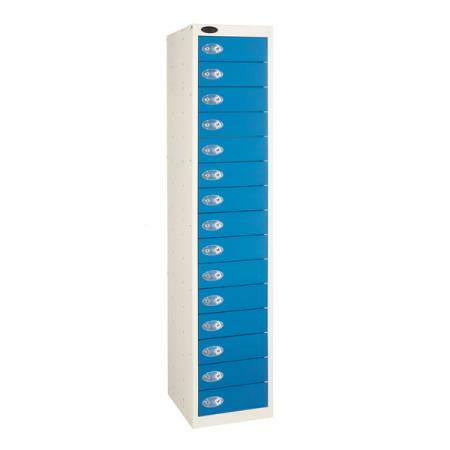 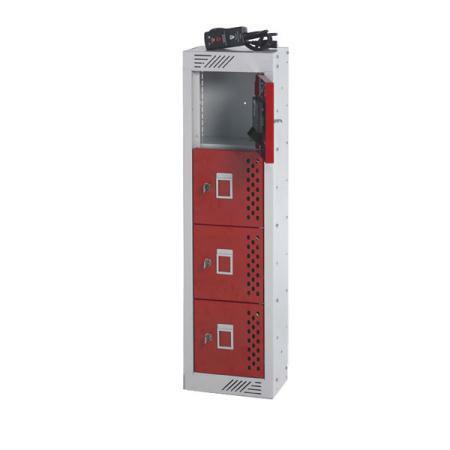 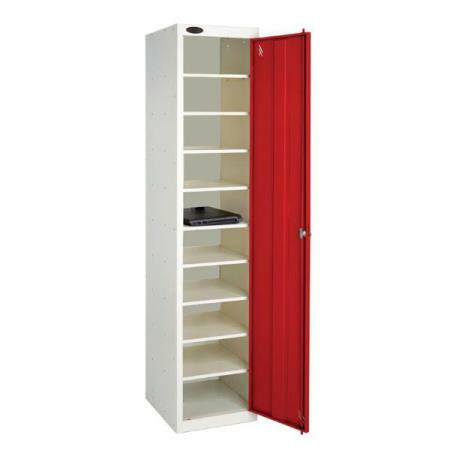 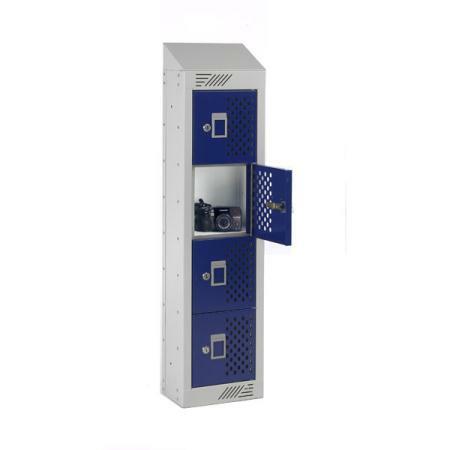 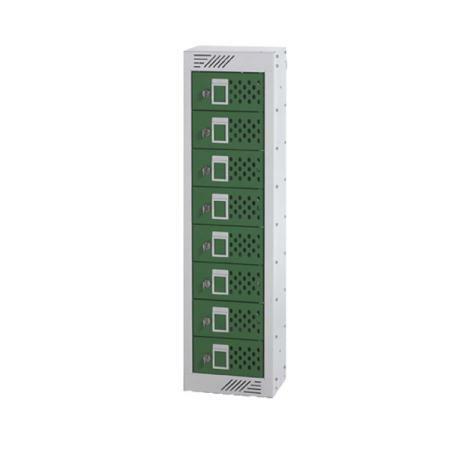 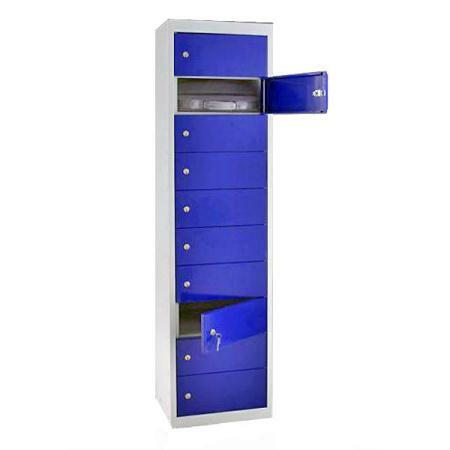 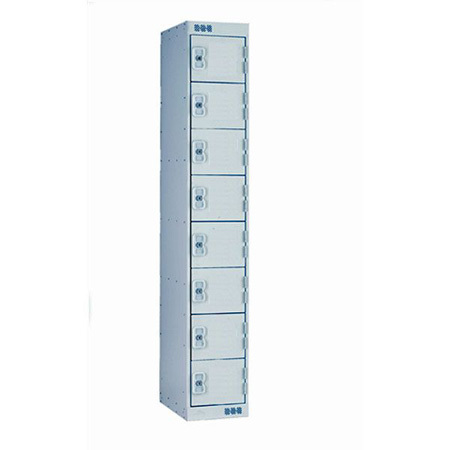 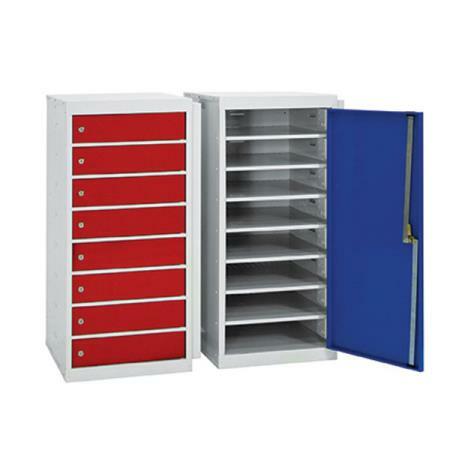 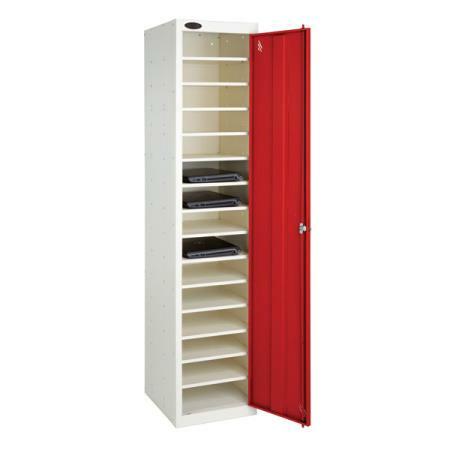 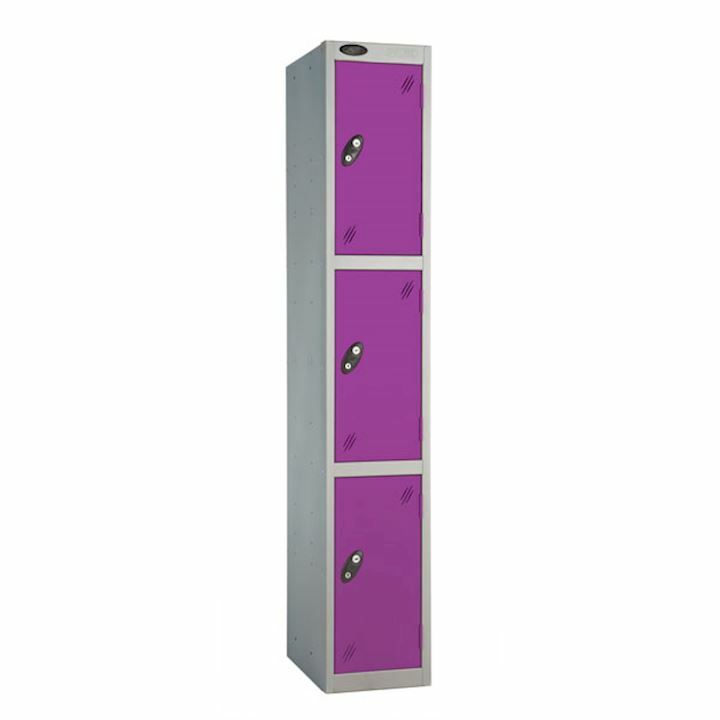 From single tier, two tier, three tier or even workwear or wall lockers, we have the solution to suit your requirements. 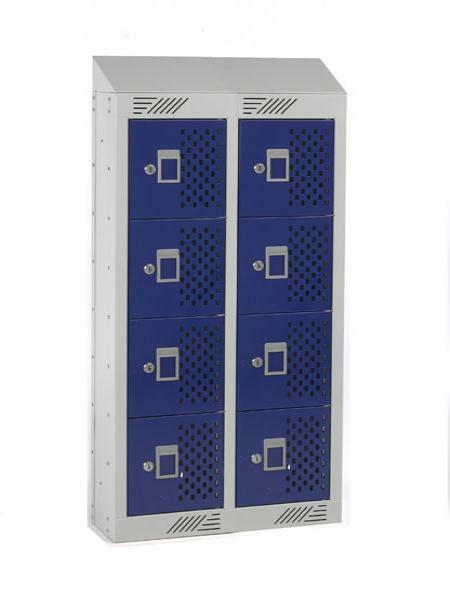 All our NHS lockers come as standard with the anti-microbial paint finish from BioCote which helps reduce the spread of bacteria such as E-Coli, Salmonella and MRSA by 99.9%. We also have a fantastic range of bike racks and shelters which are increasingly more popular in hospital grounds.